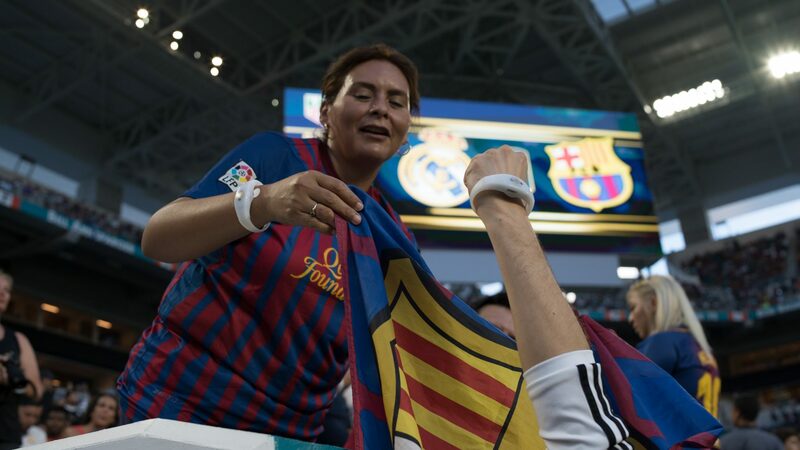 Soccer is full of history and storied rivalries, but perhaps the fiercest and most famous is the rivalry between FC Barcelona and Real Madrid. 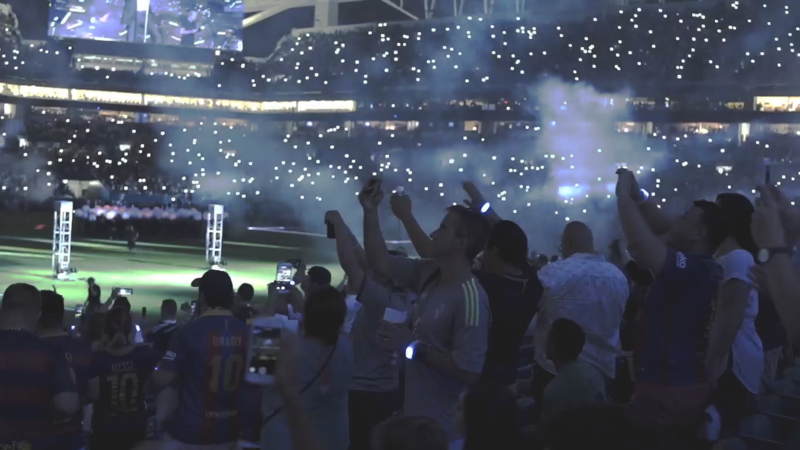 El Clásico was brought to the USA to Hard Rock Stadium in Miami, and CrowdSync Technology was asked to help light up the experience. 10,000 wristbands filled the stadium and lit up the crowd during the halftime show as Marc Anthony performed! 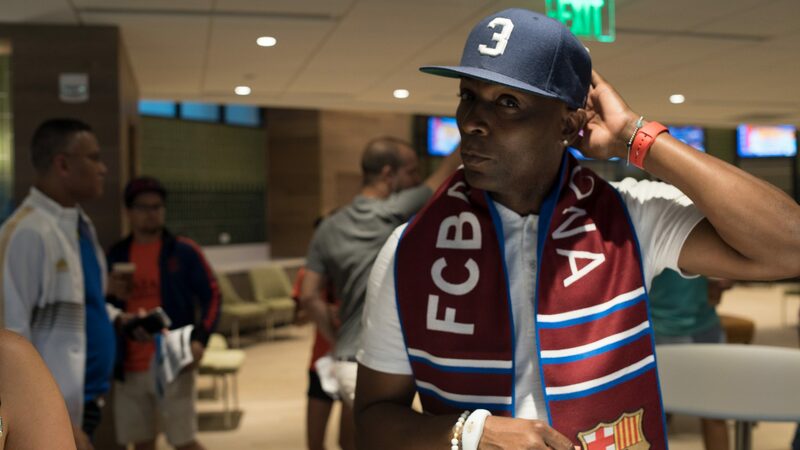 The game was an incredible experience, and we were so excited to have the opportunity to help enhance the experience for the fans. More to come from games like this one in the future!